Welcome to the Coffee Shop CPA! This blog has been something that I’ve wanted to start for some time now and I am very excited to finally bring this dream into fruition. First, I would like to introduce myself and provide some history on who I am. 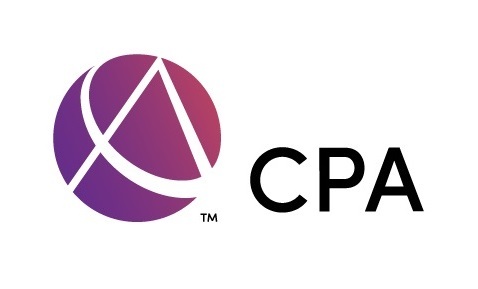 My name is Catherine Cowart and I am a practicing CPA in New Orleans, Louisiana. I also teach undergraduate accounting part-time at a local university. I attended University of New Orleans and graduated with a Masters in Accounting and two Bachelor’s degrees in Accounting and Business Administration. I began my career in public accounting providing tax services and eventually broadened my experience by providing more services such as accounting and financial consulting. After six years working in public accounting I moved into corporate accounting so I could further expand upon my skill set in financial accounting and reporting and, at the same time, launch my own accounting firm, Carrollton Accounting LLC, as a sole proprietor. As an accounting professional, my goal is to provide accounting, business, and taxation advice to individuals and small businesses that will promote growth and success in all their endeavors. My desire is that this blog will provide information and guidance to everyone in alignment with that goal. So now for the real question … What is a Coffee Shop CPA? Historically, in the accounting profession, CPA firms have a standard structure (staff, manager, partner) and operate in a suit-and-tie, office building environment. Clients come and bring their work and accountants prepare the tax return or perform the audit, depending on the engagement. There is nothing wrong with this! However, with the technology that we have today, just about everything can be digitized and we are no longer tied down to that strict office environment. Almost all accounting work can be done online from anywhere. If a client has a quick question, it’s incredibly easy to answer a text on the move than through an email hours later or whenever you get back to your computer. A Coffee Shop CPA can work remotely in a primarily paperless environment and provides hands-on consulting services with an “every question is a good one” attitude. A Coffee Shop CPA is the future of accounting consulting services.